But before hopping on the VR bandwagon, it is essential to look into some details straight to be able to make an informed decision when deciding which VR experience best fits one’s needs and lifestyle. Be able to enjoy the best of both worlds (quite literally!) and be a certified VR techie with these five interesting facts about virtual reality. As with every creation in the universe, there has to be a humble beginning for everything and VR technology was no exception. Although it’s hard to pinpoint the father of this amazing technology, history suggests that it could have been the innovation of not one but five key individuals. First, Morton Heilig for giving users the very first interactive film experience which can be take the credit as the beginning of 3D content. Then, there’s Jaron Lanier, the first person to credit the term “Virtual Reality”; Douglas Engelbart, who invented the computer mouse and laid the foundation for the modern user interface; Ivan Sutherland, inventor of the first head mounted display (HMD); and Myron Krueger, a computer graphics and audio wiz. Today, thanks to these innovators, users can now enjoy quality VR experiences such as TheaterMax – a widescreen cinematic experience powered by Lenovo’s VR technology. 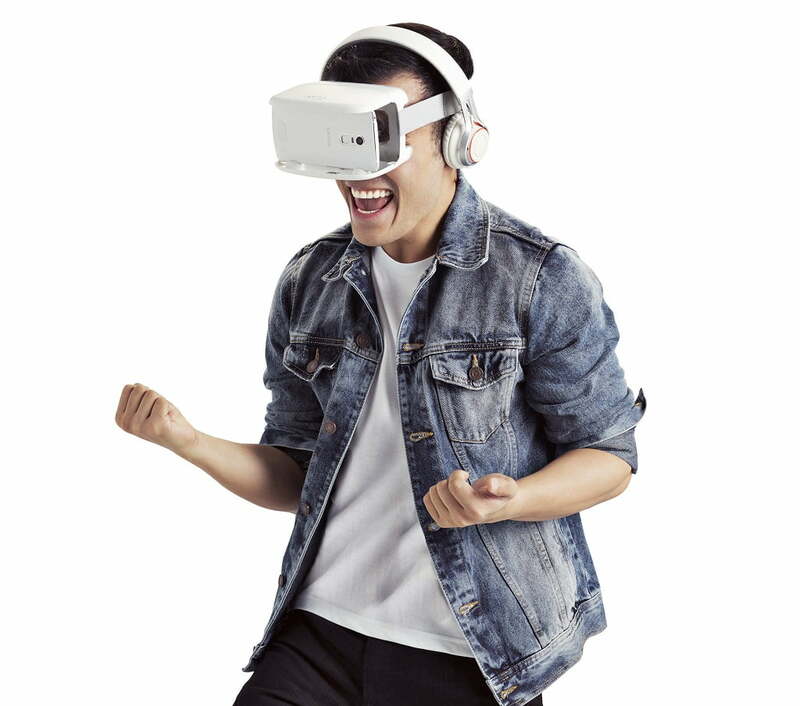 It lets users attach either the Lenovo VIBE X3 or VIBE K4 Note smartphone to the front of a VR Headset to view movies, play games and experience way more than they’ve bargained for, all on a supersized virtual screen. Ever wanted to play a tennis match with the likes of Maria Sharapova, or save the world with the Avengers? VR technology has made the impossible possible, thanks to amazing content now available to let users virtually experience stuff they could only dream of. With the help of add-on features or accessories, such as a surround sound audio system or gloves with attached sensors detecting hand movements along with wands and treadmills, VR enthusiasts can enjoy an alternate reality and an entirely different world. The Lenovo VIBE X3 and VIBE K4 Note, for instance, is equipped with twin Dolby Atmos-enabled speakers that deliver rich, immersive sound experience with an audio that flows above and around the user. Other than providing action-packed, fun-filled entertainment for the entire family, VR plays a big role to help humanity as developers use it to help those in need in ways that were unimaginable 20 years ago. Some use it to cure phantom pain among amputee victims, while others rely on VR to provide therapy for soldiers suffering from post-traumatic stress disorder. VR has also been proven to help children with autism by teaching them social cues and real world lessons. It is being used as a practice board for surgical students before they make the first cut. There is even a VR content targeted at young adults that simulates their physical condition when they get to their 60s, and thus encourages them to save for the future. Today, virtually everyone loves everything about VR, which accounts for the magnitude of its success. But the technology continues to evolve at a breakneck speed. 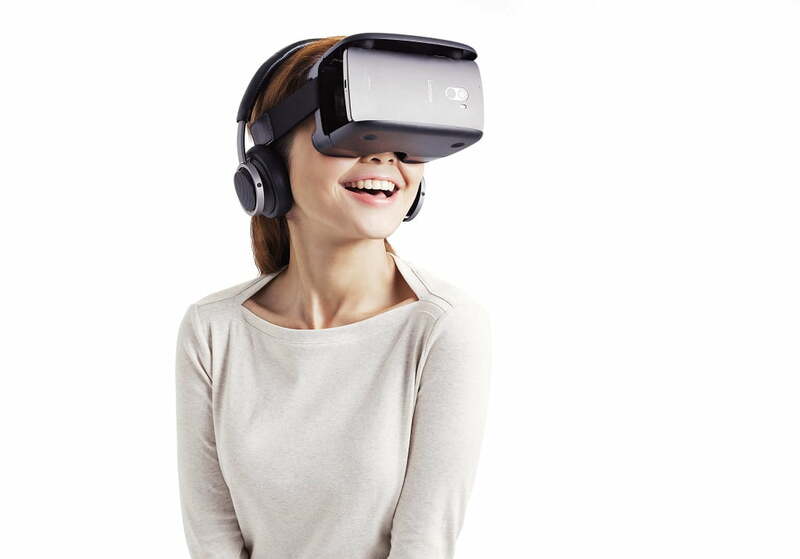 One focus of technological advances related to VR is the engineering and design of the headset. Expectedly, there are ultra high-tech and complicatedly designed headsets out there. But some tech wizards have taken it one step further, thereby making it way more accessible to everyone. Now, there are tutorials about making VR headsets out of pieces of cardboard. Not only has this opened a plethora of possibilities for VR, it has gotten people to think in creative ways to upsize their experiences. It’s a worldwide reality: smartphones dominate everyone’s every move. It comes as no surprise that taking the smartphone experience to the next level means stepping up the game in VR. With all the VR content users can sink their claws into, all one needs is the perfect device to embrace the wealth of entertainment that awaits him or her. Built in with TheaterMax technology, the Lenovo VIBE X3 and the Lenovo VIBE K4 Note let users embark on a fully immersive VR universe. Boasting of 5.5” Full HD displays, Dolby Atmos-enabled dual speakers, these new-world gizmos ensure virtual giant cinematic experience for a taste of a new reality.